Haven't been to a Union game yet? Well here's your chance to enjoy a game with 9 other friends. 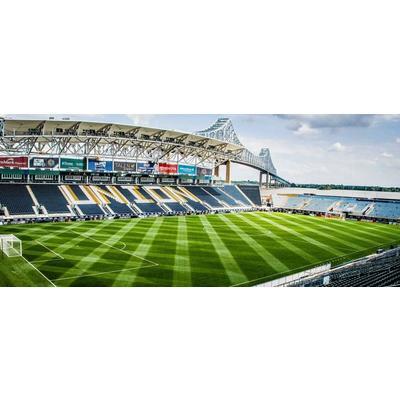 We have 10 tickets to see the Philadelphia Union Soccer team go up against The FC Dallas team at Talen Energy Stadium. Don't miss this great opportunity and support a great cause while you're at it.